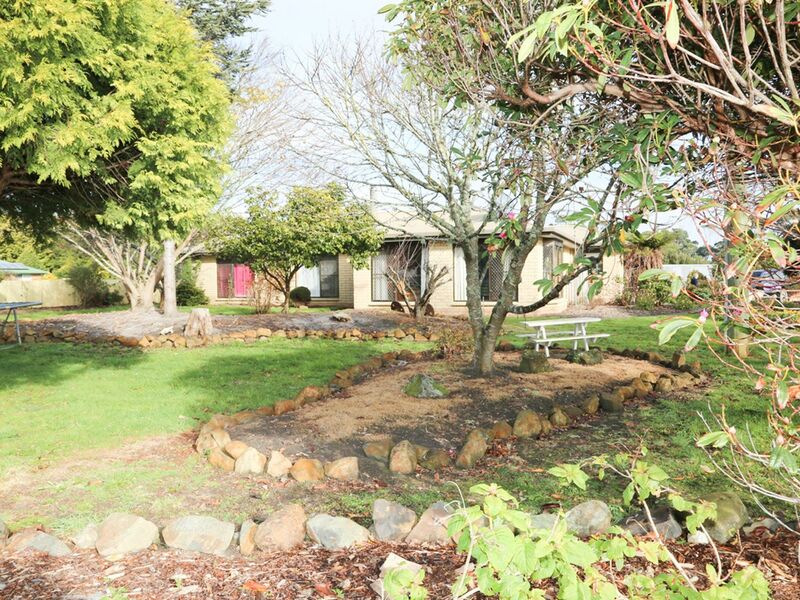 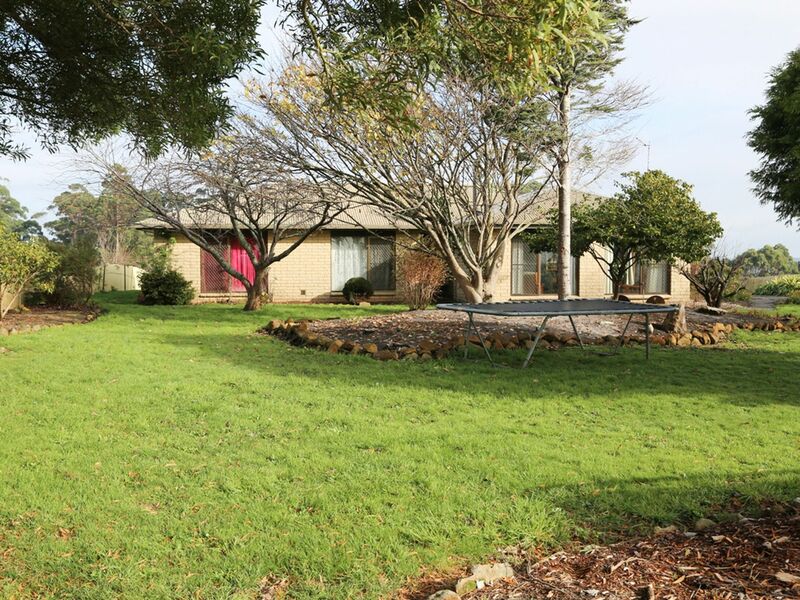 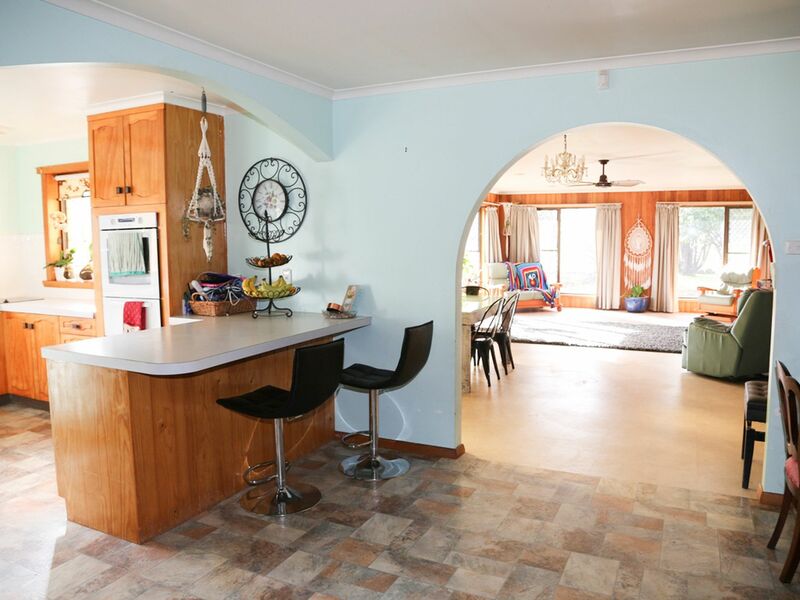 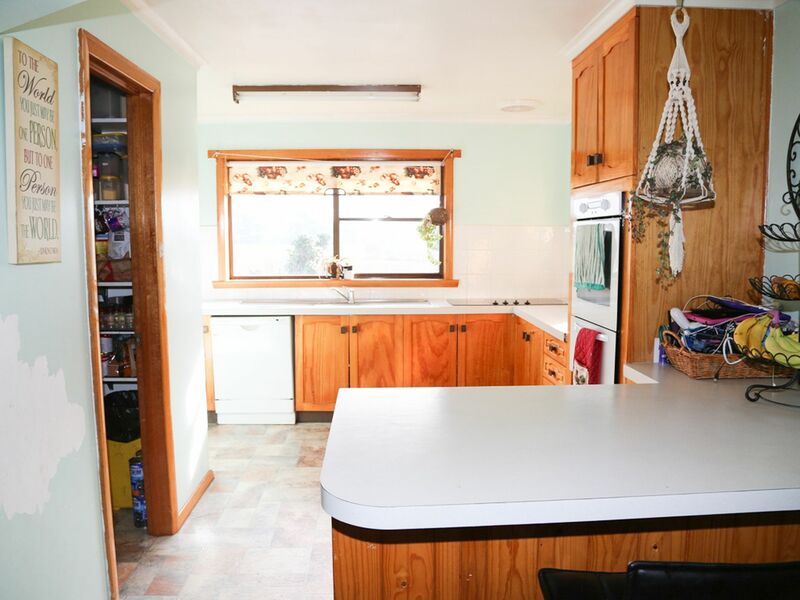 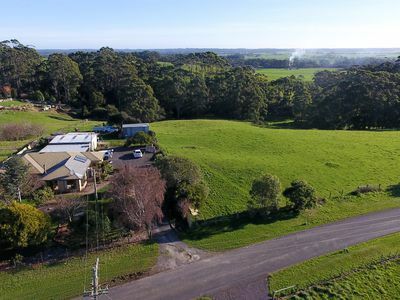 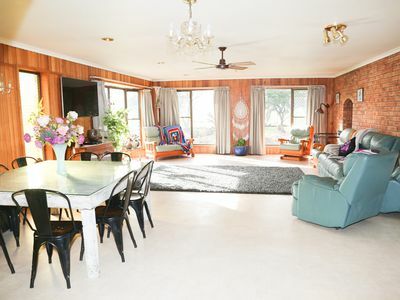 This large sunny family home with 4 bedrooms, AND 34.7 Acres of land with large open plan living area with huge living room and wood heater, and walk in pantry. 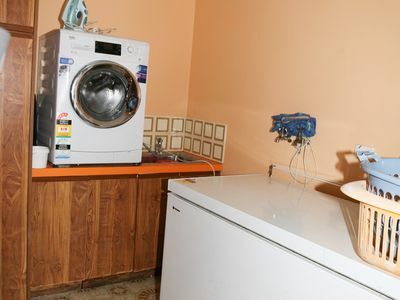 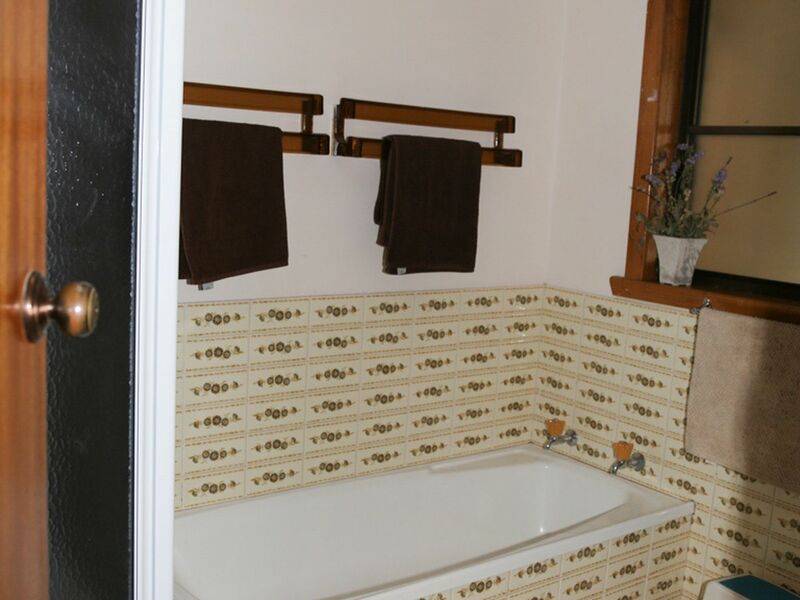 The property is located just out of town at Upper Scotchtown with school bus services. 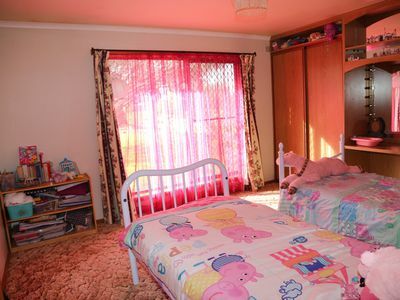 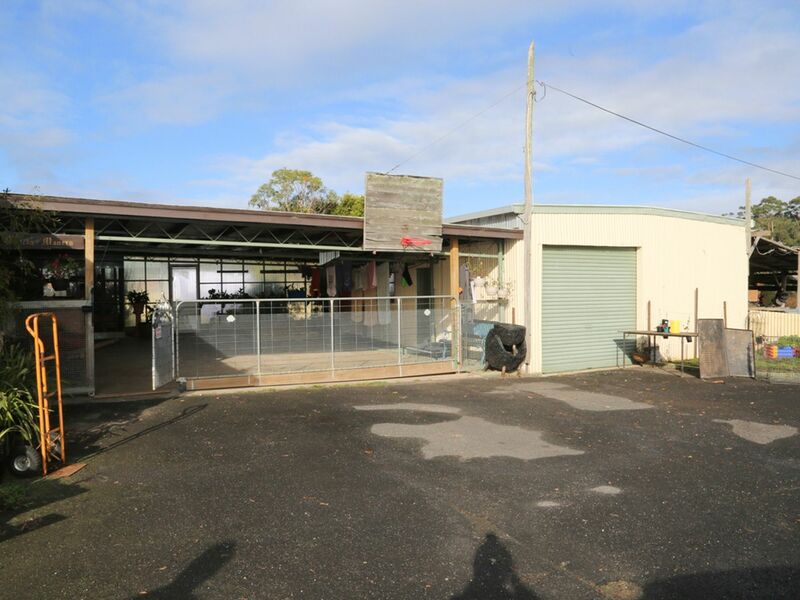 This is a great family home for children in minds with the huge double carport and there is undercover access to the large garage / workshop area. 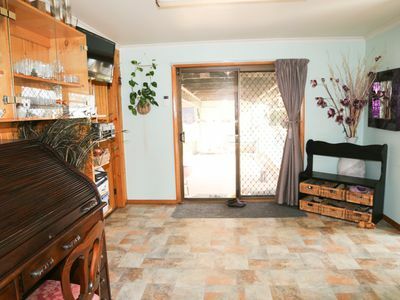 Plenty of storage within the home. 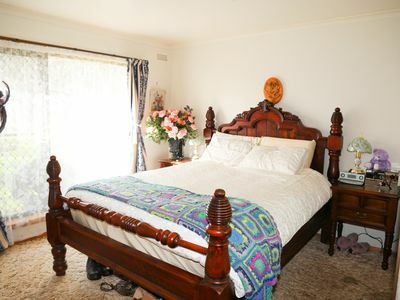 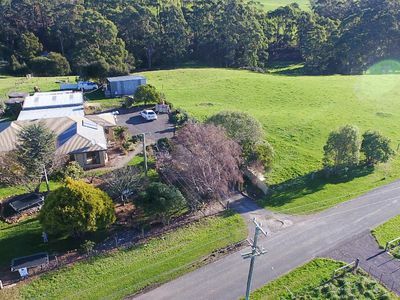 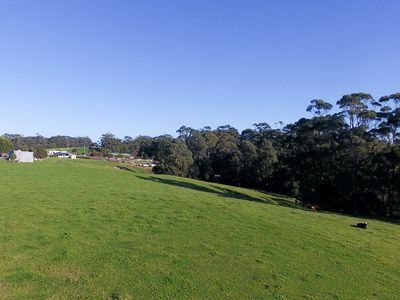 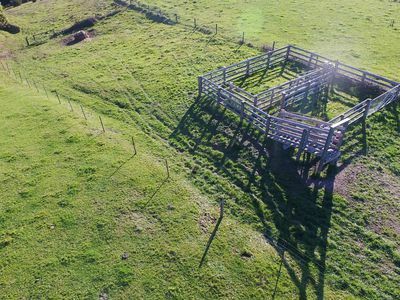 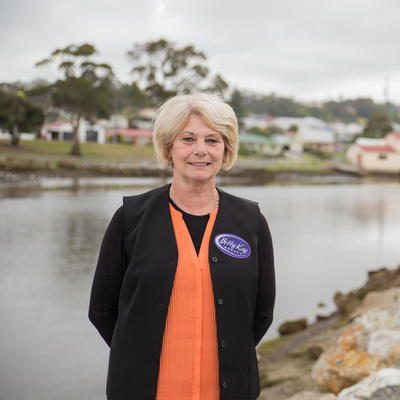 The property has undulating pasture with beautiful rural views, stock yards and water dam and some bush on the property. There are also extra good sheds on the property to make use of.